Splash & Dash is back with a little more BASH in 2018! 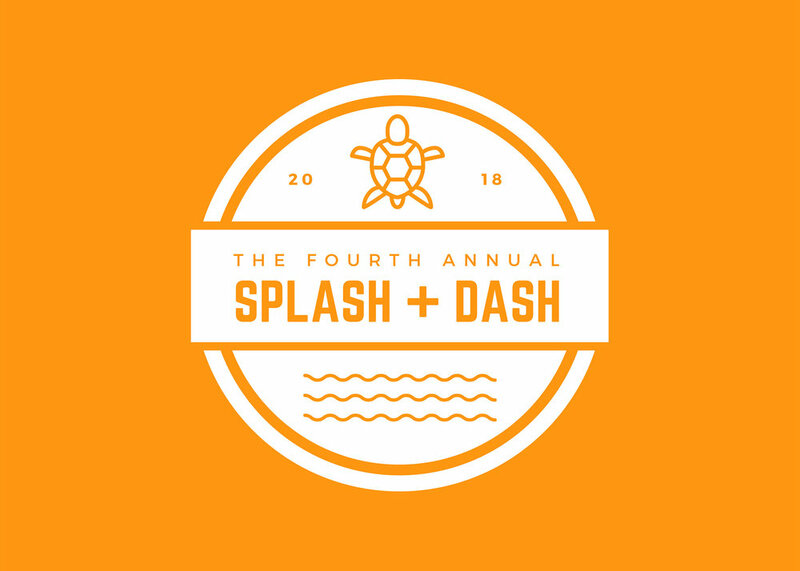 This year the Splash & Dash BASH will consist of a series of fun races in the pool starting with a 50 yard sprint and ending with a DASH to the top of the climbing wall. We'll even throw some crazy noodle races and shenanigans into the mix - so no running this year! Please bring a dish to pass and indicate what you can bring on the Party Form below. We will provide an ice cream bar with toppings but will need volunteers to dish out ice cream. small amount towards providing lifeguards for our event. Shirt orders needed by Wednesday, July 25th.